VOU Dance Company is at the forefront of contemporary dance in the Pacific. 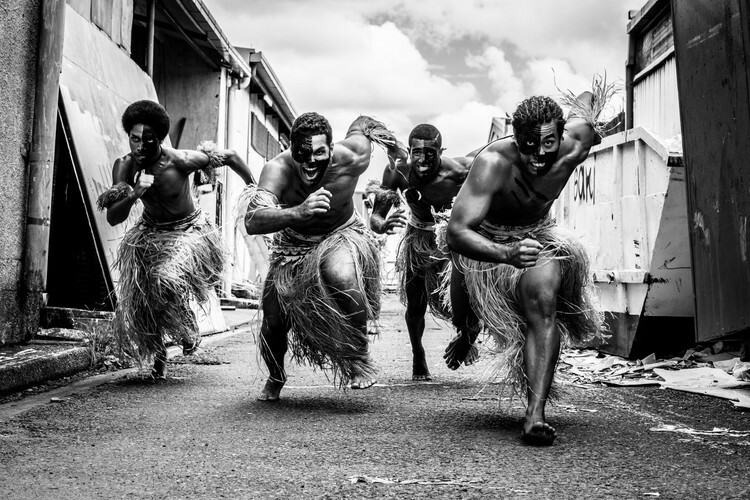 Having performed all over the world they now come to Auckland to début their latest work Mataqali Drift. No white sand beaches and island maidens, this is the real Fiji – Raw, Urban and Real.